The National Center for Mental Health and Juvenile Justice (NCMHJJ) at Policy Research Associates, Inc. (PRA) assists the field in improving policies and programs for youth with mental health and/or co-occurring disorders in contact with the juvenile justice system, based on the best available research and practice. The NCMHJJ provides a national focal point that pulls together and links the various activities and research that are currently underway, maximizing the usefulness of new products and learnings, and using the best available knowledge to guide practice and policy. 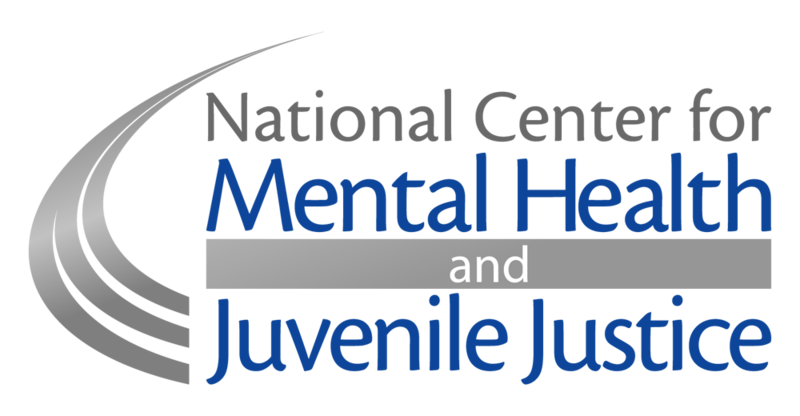 The NCMHJJ worked closely with states to develop, implement and evaluate the School Responder Model through the NCMHJJ-led Mental Health/Juvenile Justice Action Network. The Responder Model aims to disrupt the school-to-prison pipeline by creating systems to identify youth with behavioral health needs who are at-risk of referral to the juvenile justice system and to link those youth to community-based interventions instead of juvenile justice system involvement. The NCMHJJ is currently working with four states to replicate this model. The NCMHJJ also offers a Mental Health Training for School Resource Officers. This specialized training provides critical information on adolescent mental health to police officers who work in school settings. This course allows participants to practice skills that will help them in their daily interaction with youth, including: serving as a resource, solving problems, de-escalating incidents, communicating, role modeling, and using guided decision making.